As a small business owner, you may often print contracts, spreadsheets, receipts, and emails; other times, you may need to print a sign for the break room reminding everyone that their mother doesn’t work here and that they need to clean-up after themselves. For all those things, your trusty inkjet printer should do the job nicely. However, when you really want to make an impact on your customers, your typical all-in-one office printer simply can’t compete with the high-quality products we create at our local print shop, using our professional grade materials and our wide format printers. With that in mind, here are 7 ways that wide format printing can make life better for a small business owner like yourself. They say a picture is worth a thousand words. Imagine those 1,000 words printed on an 8.5 by 11 inch paper… they’d be pretty small and hard to read. Now, imagine those words printed on a 24 by 36 inch poster (or larger)—that’s when you’ll start getting noticed. There’s nothing more compelling to potential customers than big, bold, colorful images of people enjoying your products or a beautiful design showcasing your products and services. Hand-painted signs may have a certain charm, but unless you’re running a lemonade stand you’ll be limited by the time and effort it takes to create every single sign. When you partner with us, your signage will be produced with the highest quality materials—signaling your clients you are a professional they can trust. 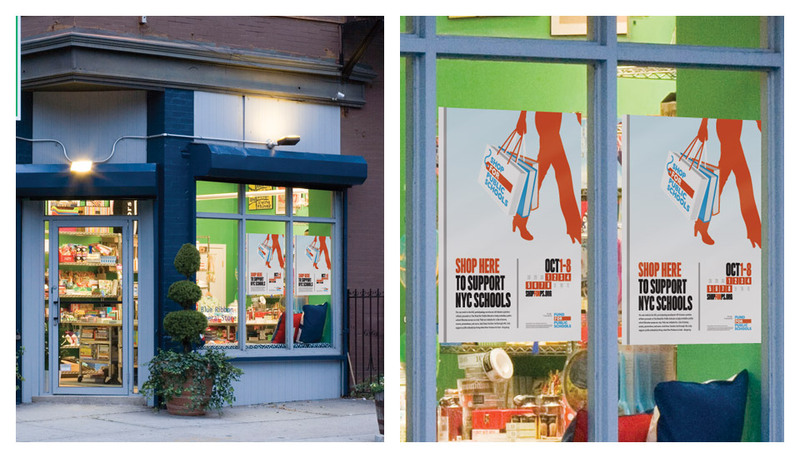 Wide format signs elevate your brand’s image to a level that most can’t emulate on their own. As a small business you can’t afford to let any opportunity to promote your company slip by. If you (or your workforce) spend any time on the road, then you’re missing out on a great opportunity if you’re not using your (or the company’s) vehicle(s) as a marketing tool. This is another perfect opportunity to get your products or services in front of thousands of potential customers. Our talented graphic design team is here to help you create professional eye-catching vehicle graphics that will stick in the minds of your fellow commuters. When they find themselves in the market for your offerings, your business’s name will be the first that comes to mind! When one thinks of Progressive, one thinks of Flo (their charismatic spokesperson). When anyone mentions the Aflac duck, Tony the Tiger, Ronald McDonald, or Mr. Clean, almost everyone will be able to tell you what company they represent and/or what product or service they promote. 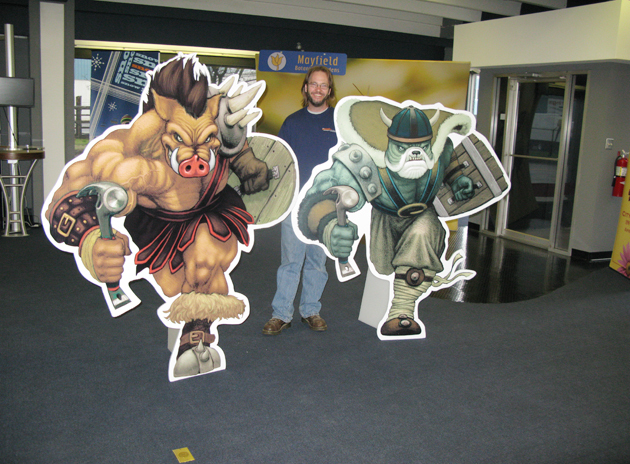 If your company has a mascot or charismatic personality, our wide format printer and router can effortlessly create life-size gator board cutouts that will have your customers do a double take. Create an air of fun and excitement at your retail location or any event you may participate in with your very own mascot! In today’s competitive market, the first impression a customer gets when they visit your retail space is the most important. In order to create a space that makes an immediate and lasting impression, you will need a stylish and professional look that fits your company brand—this will inform your clients you can be trusted with their business. 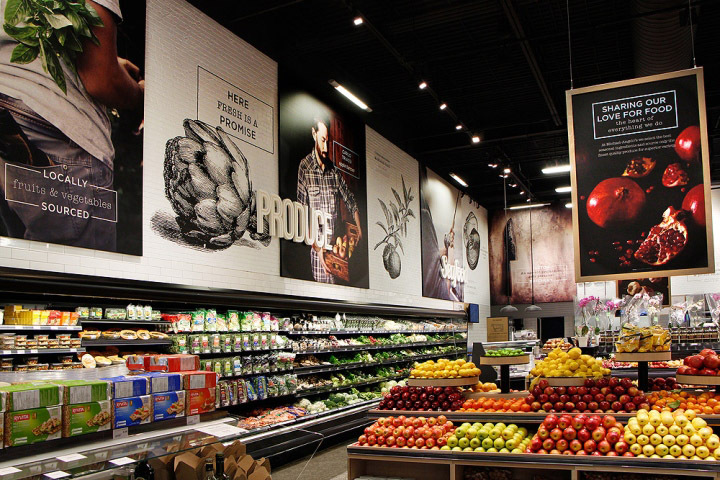 For this, our large format graphics can go a long way in tying your retail space together—take a look at our banners, posters, retractable banners, and other products we offer by clicking HERE. For the best effect, we suggest matching your wall decals to your logo colors; and for extra points, make sure the furniture, carpet and fixtures in your customer-facing space compliment or match your brand-wide color palette. If you’re lucky enough to have a business with a large black exterior wall space, don’t let another opportunity to reach potential clients slip you by. With our wide format printers, we could help you take advantage of that space by turning it into a large mural with a subject matter that fits the nature of your business (this is where a mascot or spokesperson would come in handy). 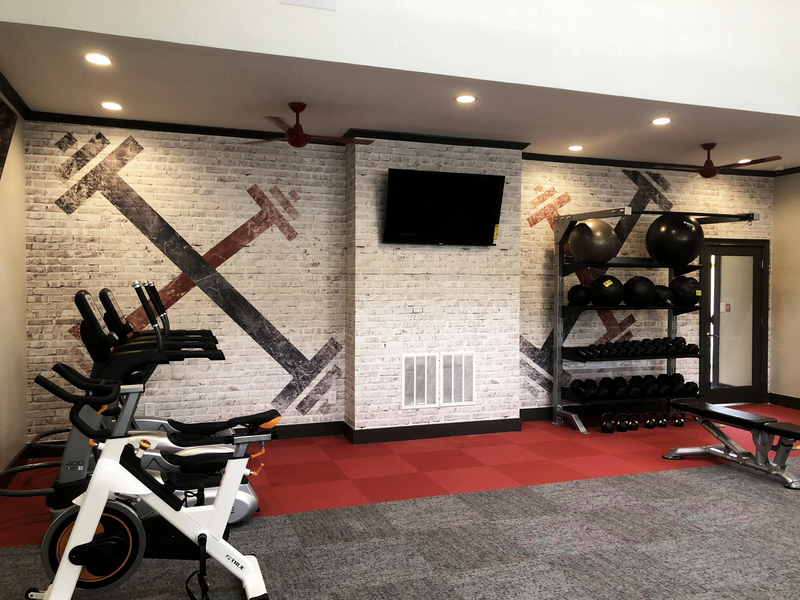 For example, if you own a gym, you might choose a graphic that adds flair to the space that makes it memorable and unique. Turning blank space into an eye-catching work of art is a surefire way to make your business stand out above the competition. Some of you may not have large blank exterior walls to help promote your business, but most of you have mid-to-large windows around your retail or office building—don’t forget about this valuable space! 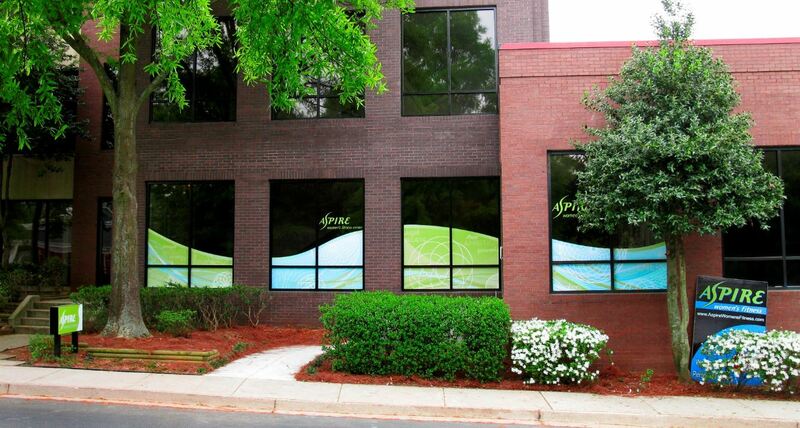 Turn any window into a marketing opportunity with our custom window films—our graphic design team can create a unique design that fits your branding that will be sure to attract potential customer passing your storefront. As you can see, wide format printers offer a large array of products that can help your small business outshine the competition. 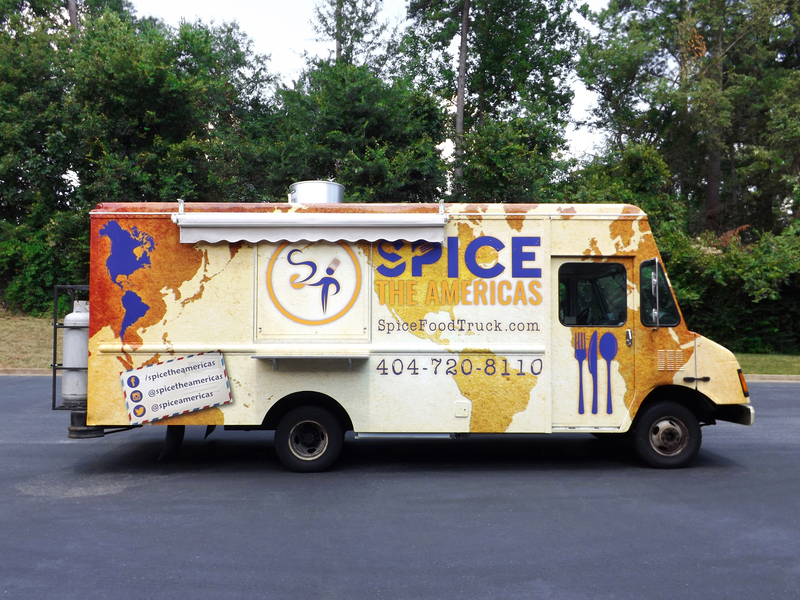 So when you’re ready to stand out, give us a call to discuss how wide format printing can give your business an edge! Your blog is very informative. Definitely wide format printing is very helpful for the growth of a business. Well done!